Virtually invisible, there are several advantages clear braces have over traditional braces and aligners. Clear braces combine tieless braces with high technology archwires that are clinically proven to move teeth fast and comfortably with truly spectacular smile and facial results. 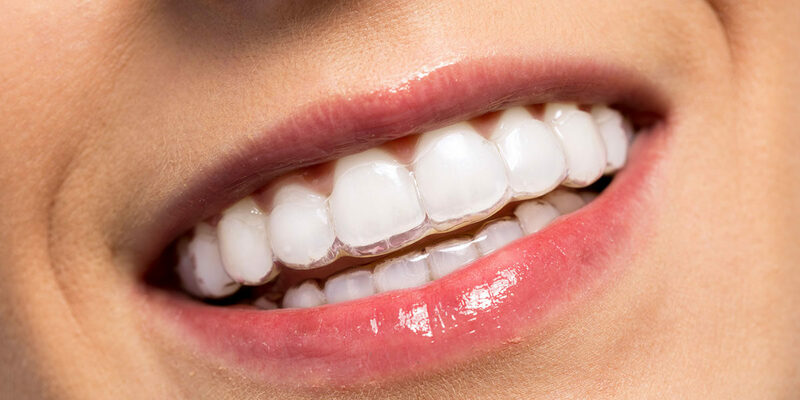 Available from skilled orthodontists, clear braces combine the best of traditional clear braces and invisible aligners to deliver a discrete treatment experience with results that go beyond straight teeth.